Savvy Arabia is really attached to the idea of support open and volunteer communities willing to share, educate and engage on the latest trend in technologies. 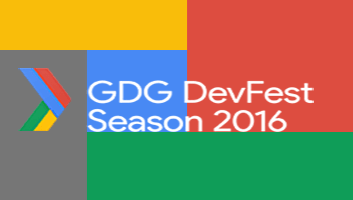 On 7-8 October 2016 GDG DevFest took place at AAST College of Computing and Information Technology, Savvy Arabia has actively supported the event organized by Google Developers Group (GDG) Alexandria acting as a sponsor. Google Developers Group (GDG) is an open and volunteer community for developers who are interested in Google’s developer technology aims to gather people to create exciting projects and share experience about Google technology. The events offered expert speakers sessions across multiple products are interactive code labs and 48 hours Hackathon fueled Google technologies. Experts talked about topics like Google Polymer, Android, Firebase, PWA and AngularJS 2 and share their experience in real life projects via talks and hands-on workshop. Follow the company latest news at Savvy Arabia official website to be the first to know.